Mobiles are one of the most penetrated technical tool in these modern days. So as the revenue from this industry is also higher and is on constant raise. As per the statistics, there are more than 8 million apps on the app stores, both Google play stores and App stores and the revenue from these apps in this year is expected to be around $76 billion as indicated by Business of Apps. An interesting point here is that only 2% of app developers are accounting for about 50% of all app revenues. 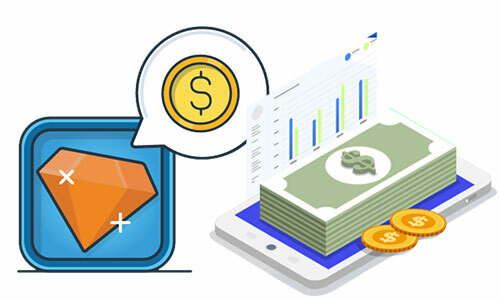 Perhaps, there is a lot of potential for earning great revenue on these mobile apps, yet there is a definite need for choosing the right strategy for ensuring success rate thereby monetization. Take a dive into the following article for knowing the various strategies that will accounts for Mobile App Profitability. Making the app freely available is one of the most important thing for attracting the users. In such case, revenue for the app comes from the ads in apps. This is the most popular monetization strategy used by various smartphone apps, and it based on the user’s information using the app. This data of the user is sold out to app publishers who will then place the specific ads in the app. Monetization is made possible through the sale of data-driven advertising space. Monetization is achieved via selling of physical goods or virtual goods within the app. These in-app purchase of virtual goods fall a wide category. In this kind of strategy, app serves as a sales channel. The original business models that are first released in the mobile market are the paid apps. 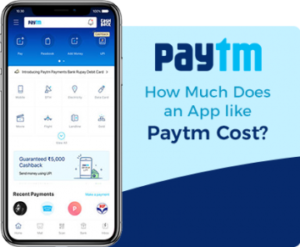 The working of these involves publishing the apps on the stores for which users need to pay the price for installing it, Out of which 70% goes to the business remaining 30% is for app stores. The latest feature in the mobile world is that it will ask for partnership with advertisers for rewarding user in return of completion of specific in-app actions. For being a partner in this system, brands and agencies need to pay and a part of the revenue share from the rewards is regained by the users. 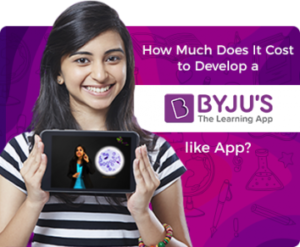 The advantage of including the advertisements in the app is that it will enhance the user engagement with the app. Apps also serve for collecting some important data about the users like their habits, preferences and such. Such kind of data may serve useful for some other companies. Apps will sell such kind of data for some businesses like insurance and such. Most of the apps prefer the strategy of making the app freely available initially and later it will be upgraded to a better version. For instance, Many SaaS, (Software as a Service) based products follow the freemium business model. In particular, Cloud-based file hosting service Dropbox give 2GB of free storage for its new users, also premium options allow the users for buying the additional space. Users when they install the app for free are allowed for access to a limited content, whereas the access for the complete content is allowed only after they subscribe to the app by paying the subscription fee. 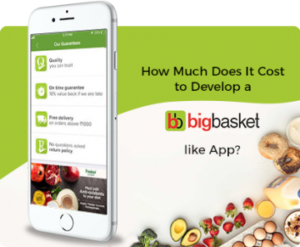 This is one of the best strategy adopted by various service-focused apps for earing revenue. 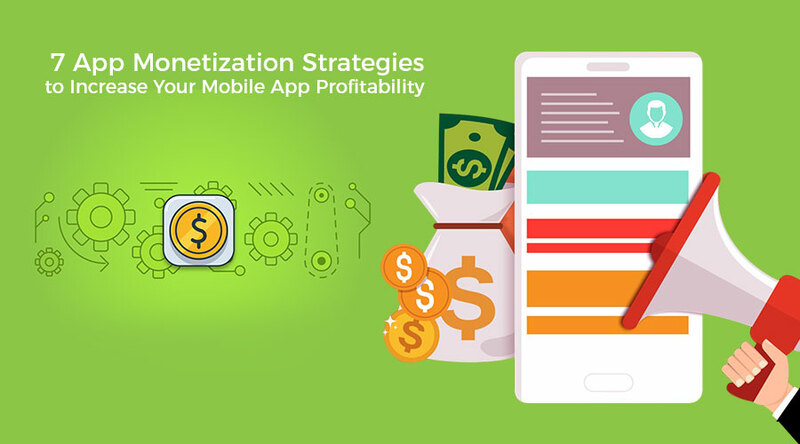 Above mentioned are some of the best monetization strategies which may suit best for earning revenue from the apps. So, Usage of any one of the above strategies is perhaps mandatory for making the app successful and profitable. Also, the platform which support the apps matters a lot, and as per statistics, Android is proven to be more suitable for successful revenue earning if app is free initially, iOS whereas is best for paid apps. If you are looking for mobile app development, then reach FuGenX Technologies, pioneer among the various mobile app development companies.